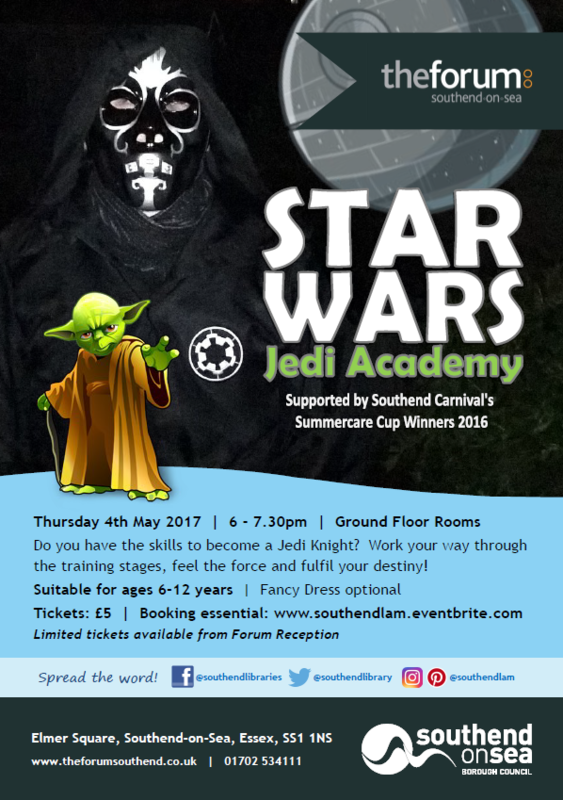 Do you have the skills to become a Jedi Knight? 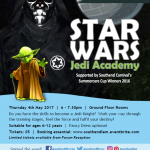 Work your way through the training stages, feel the force and fulfil your destiny! Located in rooms: TF.034 & TF.035 on the Ground Floor, in the atrium. Supported by the winners of the 2016 Summercare Carnival Cup. There will be photo opportunities at the end of the event.